Day 3 of the Top of 2012 is here and I'm taking a look at my Top 3 reds, just in time for Christmas Eve! 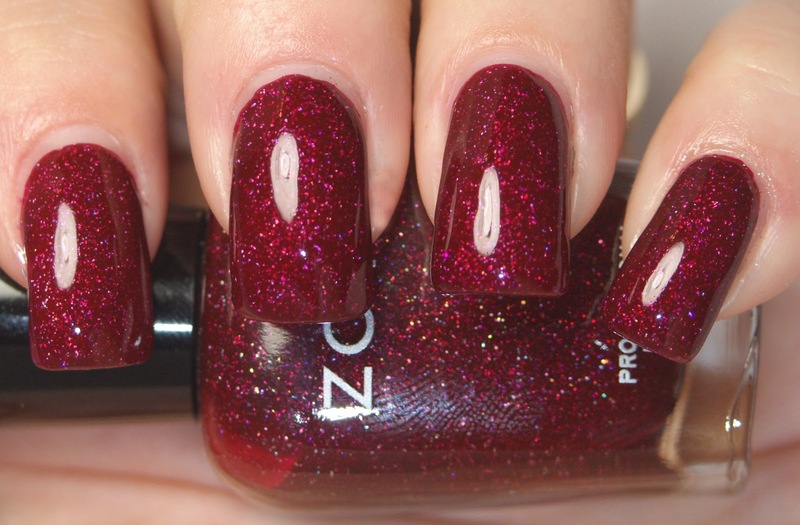 Number 1 on my list is Zoya Blaze, a lush cranberry scattered holo polish. 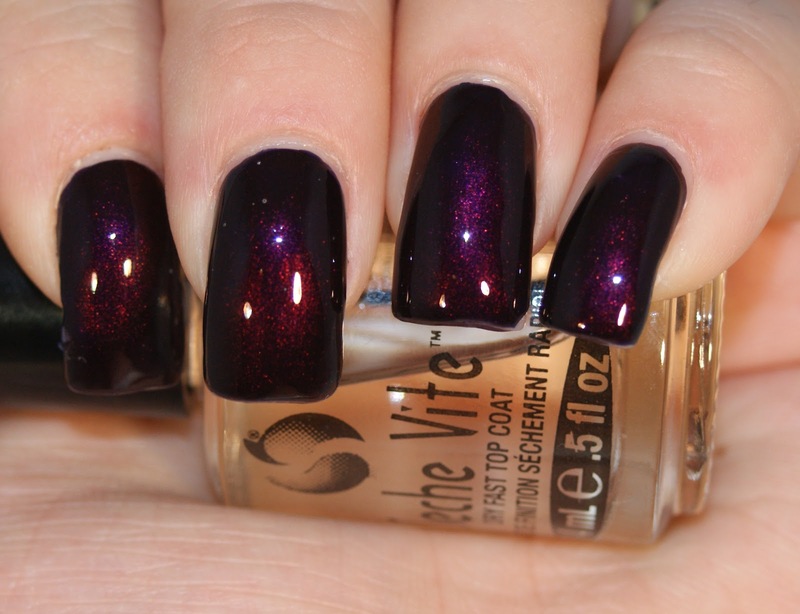 I mean, could you PICK a better shade for the holidays? I think... NOT! Number 2 is my favorite surprise duochrome, OPI Every Month is Oktoberfest! It looked berry in the bottle, but when I put it on... holy purple shift, Batman! In a collection I wasn't particularly thrilled by in terms of uniqueness, this one was the standout. Number 3 on my list is another Zoya, this time Rekha. Originally released in the early spring as part of the LE Bibhu Mohapatra collection and re-released in the Zoya Designer Collection this fall, I fell in love with Rekha on the spot. It's the perfect red creme: smooth application and a stunning color. What reds do you think should have been included in the list?